Dr Oz is addressing some key issues with your body today. Dandruff, eye boogers, chafing, and your teeth are all on the table. 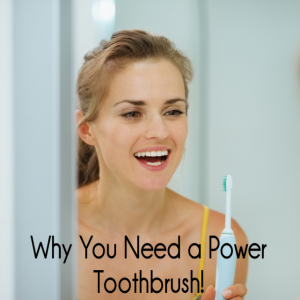 Dr Oz looked at the differences in a power toothbrush and a manual toothbrush. Also, learn how apple cider vinegar fights dandruff and fungi on your scalp. When it comes to everyday problems, dandruff is probably at the top of the list for most people. It’s embarrassing to be brushing and shaking the flakes off of your shoulders. Dr Oz said that a normal scalp won’t shed a lot of skin, but some scalps can grow fungus that rubs off during the day, ick! He recommends spraying a half and half mix of water and apple cider vinegar on your scalp. This should change the acidity of your scalp to one where fungus can’t grow. There really is no technical term for Dr Oz’s next quandary. Eye boogers. When we blink throughout the day, we’re wiping things out of our eyes. Not a lot of people blink in their sleep, meaning tears collect in the corners of the eyes. When your tears are too thick to go into the tear ducts, and into the nose and throat, they collect, crust, and goob up. Dr Oz suggests using saline drops before bed to thin out your tears. They will slip down the tear duct and not sit on your eyes. So many women write into Dr Oz about chafing thighs. If you’re a human, it’s highly likely you will or have encountered chafing in your life. When your legs get red and bumpy from chafing, Dr Oz said that this allows bacteria to breed and infect the area. To solve this, put an antiperspirant on the area that typically chaffs. I can attest to this one, it works! I would suggest taking a purse sized roll-on with you in case you need to touch up half way through the day. Ban unscented roll-on is my personal favorite. Dr Oz’s dentist Jonathan Levine joined him for his last tips of the day, all about your oral hygiene. Plaque is a bacteria that stick to your teeth. There are over 600 species of bacteria in your mouths and some are helpful, while others are harmful. Not cleaning your mouth well can lead to gum disease and tooth decay. Gum Disease has even been linked to heart disease, said Dr Oz. Plaque begins to accumulate on your teeth as quickly as a few minutes after brushing. After 24 hours, it’s bad news bears. The days go on and after seven days, you can develop tartar, which is really hard to get off your teeth. The best way to fight plaque problems is brushing and flossing twice a day. 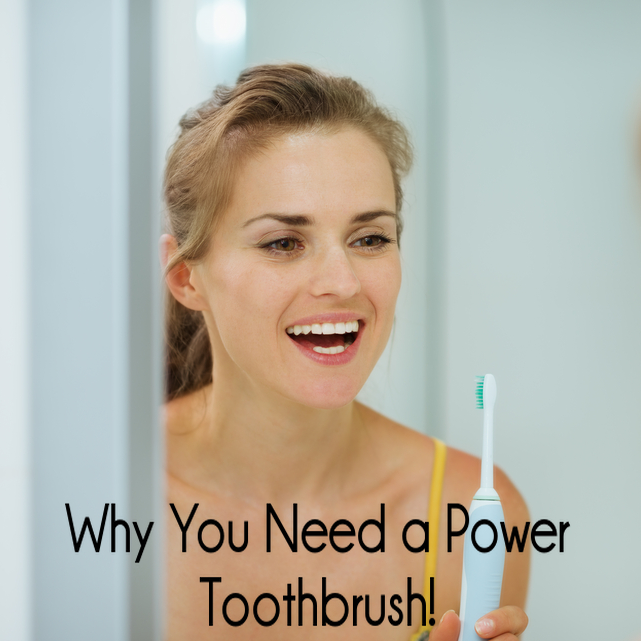 You should see your dentist every six months and try using a power toothbrush. Dr Levine likes the Oral B Professional Precision 1000 Power Toothbrush, but it rings in around $75. You also have to purchase new heads every few months, running about $6 each. When brushing, brush for a full two minutes, brushing each quadrant of the mouth for 30 seconds. A power toothbrush does the perfect technique to get the plaque out, so it might just be worth the money!